Amy Sue Nathan on THE GOOD NEIGHBOR + a giveaway! At The Debutante Ball, we just love it when authors who blogged with us during their debut year circle back with a new release. Welcome home Amy Sue Nathan, Class of 2013, and congratulations on your tremendous launch of THE GOOD NEIGHBOR! Meet Izzy Lane, a divorced mom who invents a boyfriend and blogs about him. What could possibly go wrong? THE GOOD NEIGHBOR poses today’s most relevant social media dilemmas: How much of ourselves should we reveal online, and, what happens when good internet intentions go awry? Be sure to comment below to enter the giveaway! I hate socks. If I have to wear them, I do so inside out and take them off as soon as I’m home again. Seamless is a fallacy. I’m thrilled to say that I have my third novel coming out in 2017, again from St. Martin’s Press. It’s currently titled LEFT TO CHANCE, and about a woman who returns to her hometown after running away six year before, leaving during her best friend’s funeral. During her visit home she reconnects with the people she left behind, including her best friend’s husband, who’s about to get married again. I’m a big dork when it comes to meeting authors, and I was totally fangirl before I ever had an agent or a book published. When I met Jen Lancaster (at a book signing — I’m a fan, not a stalker) I couldn’t even speak and my friend told her I was a writer. About a year later when I had an agent I met Meg Waite Clayton and Eleanor Brown at a conference, and they were so welcoming and inclusive and I hadn’t even been published! I think I kept it together, but after a few hours, when I left the conference, I giggled all the way to the train. I can fix toilets. Don’t ask. Or, ask. Have plunger and paperclips will travel. I love morning best. It has promise and quiet. And it has coffee. GIVEAWAY: Comment on this post by Noon (EST) on Friday, October 30th to win a copy of THE GOOD NEIGHBOR (US only). Follow The Debutante Ball on Facebook and Twitter for extra entries—just mention that you did so in your comments. We’ll choose and contact the winner on Friday. Good luck! Amy Sue Nathan is the author of THE GOOD NEIGHBOR (just out!) and THE GLASS WIVES (2013), as well as the forthcoming LEFT TO CHANCE (2017), all from St. Martin’s Press. 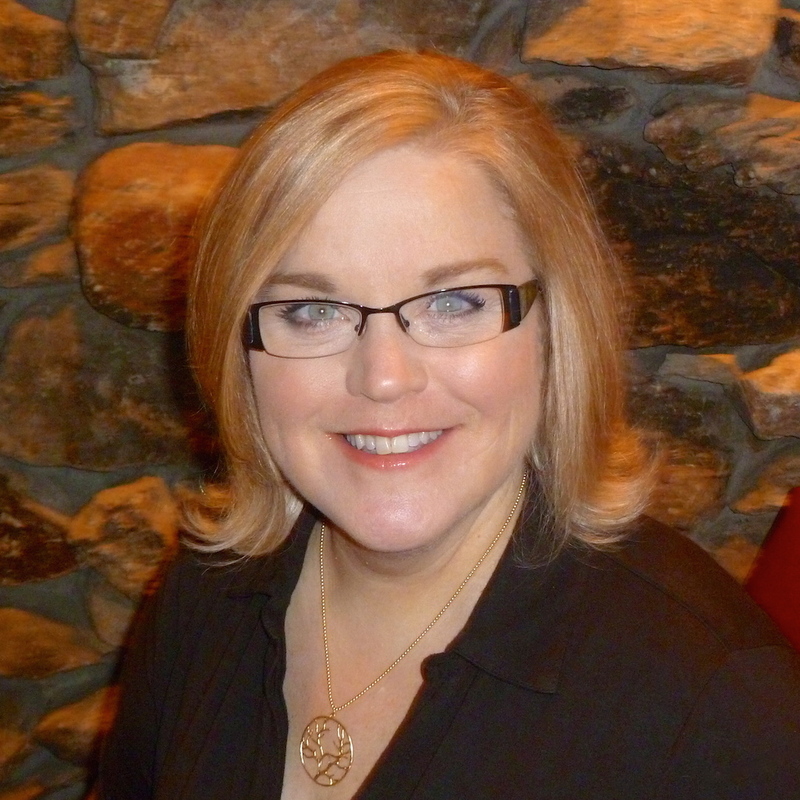 She hosts the award-winning book and writing blog Women’s Fiction Writers and is also a freelance writer, fiction editor, and writing workshop instructor. Amy lives near Chicago and is the mom of two grown children (her favorite oxymoron) and two senior dogs. Connect with Amy on her website, blog, Facebook, and Twitter. Looking forward to reading The Good Neighbor, it would be a bonus to win it! Super excited to read your new book! 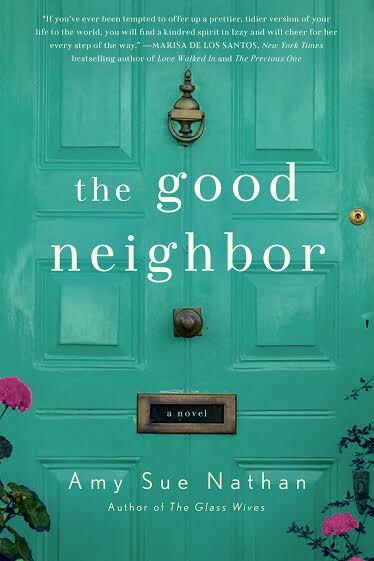 And, The Good Neighbor a sounds like a good book for our book club next month! The Good neighbor sounds captivating and intriguing. Lovely interview. I am so impressed with this author and her great talent. I look forward to enjoying this new release which interests me greatly. I’m following on twitter @Beadyjan and would lik e to be “in it to win it” please! Great interview. Toilet fixing can definitely come in handy! Looking forward to reading the book. I’m a night person who hates coffee, so I can’t agree with you on the morning thing. But on everything else? Yes, ma’am! You’re such an inspiration for a newbie author! I can’t wait to read your second book; I loved THE GLASS WIVES. And congratulations on the third. Wow, 2017? You are really getting the hang of this writing thing 😉 Thanks for stopping by the old ‘hood this week! I have a toilet I could use Amy’s help with. : ) Following on Facebook and Twitter. Wow, I would love to read this book. I’m curious as to how to fix a toilet with paperclips. I have heard so much about this book! I’d love for a chance to win! I followed on Twitter and my wife is the same way with socks lol. And here I always told her she was the only one.